Employees saw a 10 percent drop in their average single HSA employer contribution from the previous year, according to new data from the United Benefit Advisors. 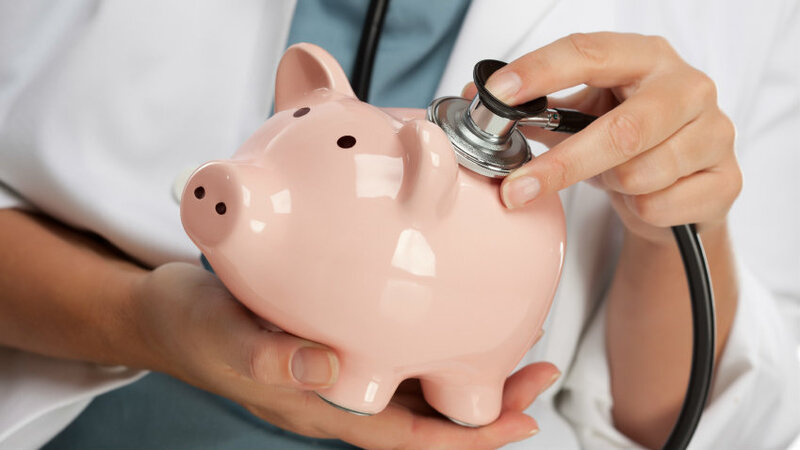 This last year may have seen another big increase in the number of health savings accounts. But it also saw a drop in the amount employers are contributing to those accounts.